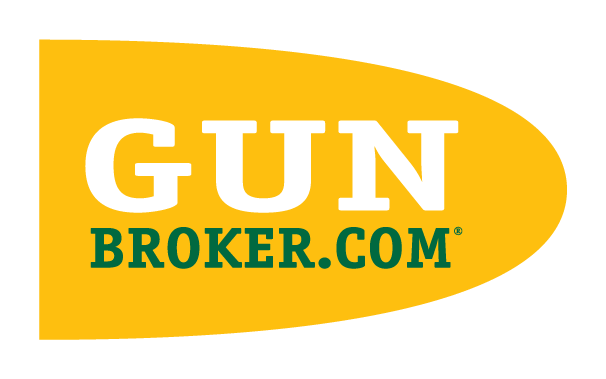 The GunBroker.com “Take a Shot” system allows you to offer to purchase a fixed price item at an amount you think the item is worth. The seller can then choose to accept or decline your offer. When you Take a Shot, make it a good one because there are no counter offers within the system. When you see the “Take a Shot on this item” checkbox below the Buy Now price on an item you know that the seller is willing to entertain offers on this item. This is only available for Fixed Price items. Simply check the box next to “Take a Shot on this item”. This will open the Take a Shot offer fields. For your offer: Enter the quantity of items and the price per item. Once this is done click the “Offer” button. Review your offer and then submit it to the seller. Make sure that when you Take a Shot you give the seller your best offer. Sellers can receive multiple offers for an items and are likely to accept only the highest one. When you Take a Shot your offer is a commitment to buy the quantity of the item at the offer price you submit. If the seller accepts your offer you are committed to purchase the item. The offer and your commitment are active until declined by the seller or it expires after 48 hours. Once an offer is declined or expired your commitment to buy is cancelled. There is no way to retract an offer. If Take a Shot is not available on an item you are looking at, the seller is not interested in entertaining offers. Do not contact the seller with an offer or attempt to make an offer outside the system this constitutes a breach of the GunBroker.com User Agreement. Your offer is for the item only. Shipping costs specified within the listing are still your responsibility. Review the listing carefully to understand your total cost. © 1999-2018 GunBroker.com, LLC. All rights reserved worldwide.